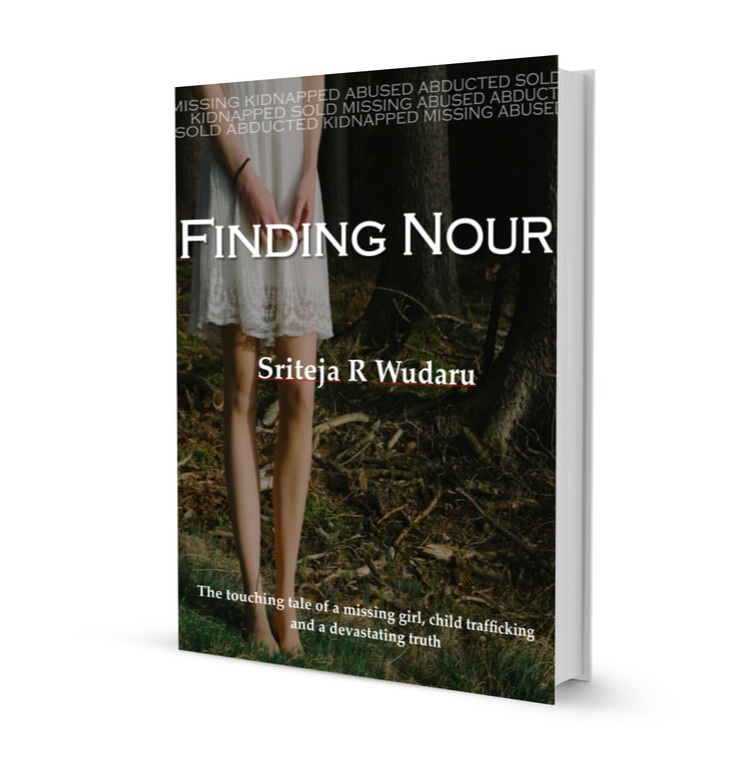 Finding Nour is an abduction-mystery novel starring Kia Hills, the protagonist and the head of Kallo City PD Homicide in my first novel The Silent Sound. The story revolves around Nour, a girl who had been abducted by an illegal group operating out of the shipyard of Oudefort. In an attempting to find Nour, Kia and her friends face a dark conspiracy that shatters their belief in relationships and love. Kia Hills takes a break from her work and life after she breaks up with her partner and embarks on a vacation. When she reaches Oudefort, a beautiful European town sorrounded by hills and valleys to spend some of her vacation time, she finds herself chasing after a missing 16 year-old girl Nour Al-Mahdi. But she is not alone in this mission. Her colleagues from Kallo PD support her albiet unofficially. A young journalist in Oudefort, Yasmine Rose, stands with Kia in her mission. Her once-upon-a-time lover Tress Hunter is also in Oudefort on work and they both find themselves untangling the web of their internal emotions. Nour lives with her elder brother Adar Al-Mahdi and their mother near the mall in Oudefort. They moved in from Egypt but were never treated as one of their own by the Oudefort locals. With their little shop Nour Novelties, Nour and her family led a peaceful life until the day Nour went missing. The cops searched for her for a few days only to push aside the case file saying that she might have run away on her own and that the cops had other more important works to do. Nour's mother snaps and loses touch with the reality. Managing his mentally distorted mother, and searching for his sister, Adar tried to pull the life together. When Kia grabs the case file in her hands and starts looking for the girl, in a city where she is not a cop, in a culture where she is nothing more than a stranger, and in a neighbourhood where guns and money talk louder than people do, Kia finds herself in the middle of a huge human trafficking network she had ever encountered. They call themselves the organism and it turns out the organism is not as simple as it looks. Powerful men - men with money to spend, men with a lot to lose - are behind the deeply rooted and spread out network. Can Kia manage to find Nour alive? Can she save the girl before it is too late? Will Kia find closure to her own dark past by helping this innocent girl? What shocking secrets do they unravel in their attempts? Find out more in Finding Nour when this novel comes out soon.